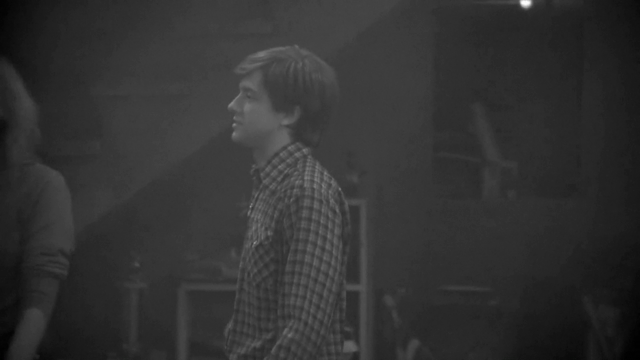 Update: The contest is over. Congratulations to our winner, Dan K! 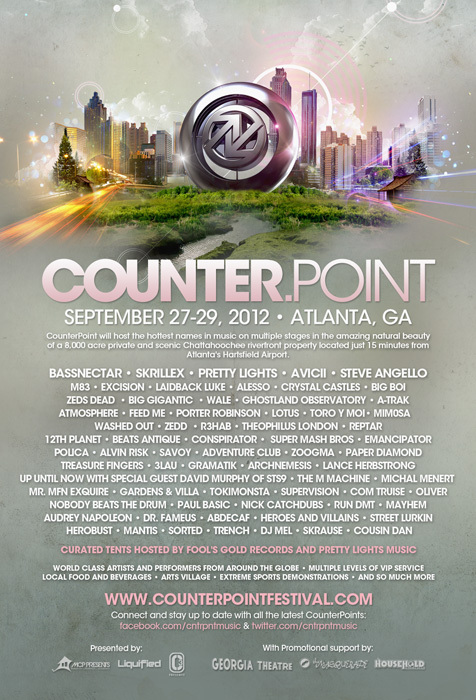 On September 27th, CounterPoint Festival lands in the sunny Southern confines of Atlanta, GA. Headed by Bassnectar, Skrillex, Pretty Lights, and Avicii, the three-day festival is an electronic juggernaut, sporting an undeniably attractive undercard which includes M83, Crystal Castles, Big Boi, Polica, Paper Diamond, Washed Out, and recent CoSign AbdeCaf. Think you have time in your busy fall schedule to attend? If so, we’d like to send you — well, at least one of you. First, users of our free mobile app can enter via the app’s “Giveaways” section. Create a log-in or use your Facebook account, then just poke that Giveaways button and, voila, you’re entered. Now, if you dont have our mobile app, you can currently download it for free via iTunes or the Android Store. Once youve got it on your phone, log-in using Facebook, just click over to More, select Giveaways, and enter. Your second chance to enter is by filling out the form below. Also, be sure to follow Consequence of Sound on Twitter and Facebook. Tickets for CounterPoint remain on sale here. * = Contest ends on Friday, August 31st. Winner must provide their own transportation and accommodations.